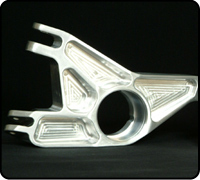 Lx3 Corporation provides custom manufacturing services that specialize in the production of aerospace industry products. 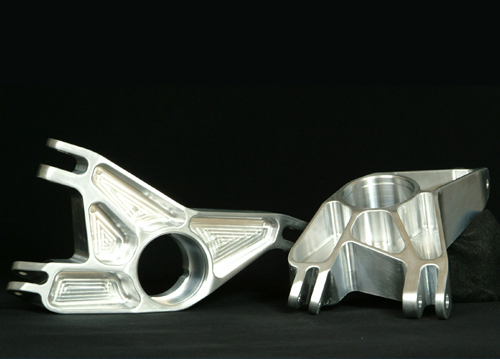 In fact, 80-90% of our business involves the manufacturing of components for multiple aerospace companies. 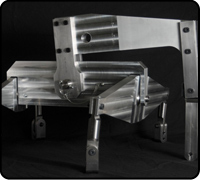 Products provided include individual parts, assemblies, test articles, tooling, fixtures and machinery. 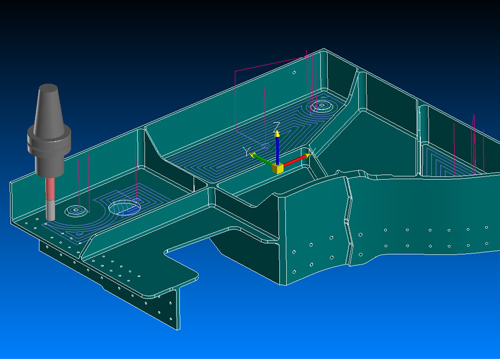 With our team of CAD/CAM gurus and decades of experience with a myriad of materials, we are the CNC machining experts. Meeting ultra-precision tolerances as low as (±) .0005 of an inch or better, our ISO 9001:2008 certified shop is well-equipped to handle virtually any required machining operation. Our Milltronics CNC VMCs are outfitted with high torque 15,000 rmp spindles, laser tool setting and a large 60x30x25 work envelope. In addition, each mill is equipped with a Renishaw probing system for in-process inspection. 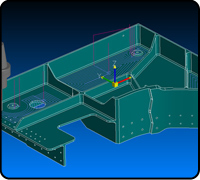 Precision CNC turning operations are also performed in our climate controlled environment to maintain accuracy. 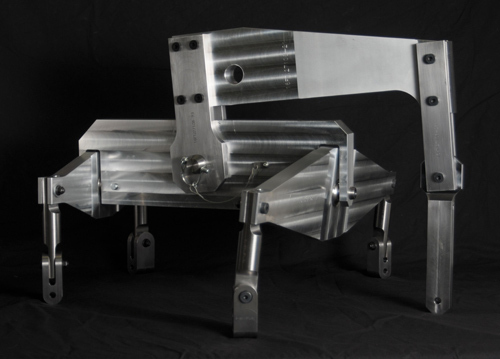 At Lx3, we handle a wide range of custom manufacturing services in-house. Our staff of highly trained employees can perform a variety of manufacturing processes including precision grinding, polishing, TIG Welding, bonding and assembly. In addition to our in house capabilities, Lx3 has developed strong relationships with a large network of suppliers. We have sought out the highest quality vendors to provide a wide range of processes, services, components and materials. This allows Lx3 to provide a superior quality finished product to our customers on time. Always striving to maintain strong customer service, Lx3 is dedicated to providing our customers with high-quality products within fast turnaround periods. Meeting top industry standards, we invite you to contact Lx3 today to learn more about our custom manufacturing services.